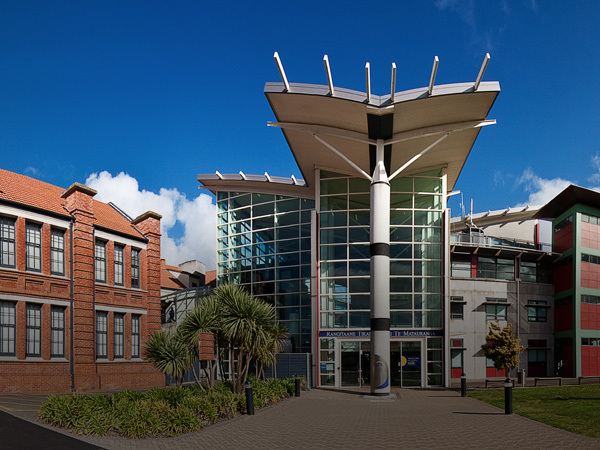 City Corporate Motel is centrally-located in Palmerston North, New Zealand, offering luxury accommodation close to the Central Business District and Massey University. 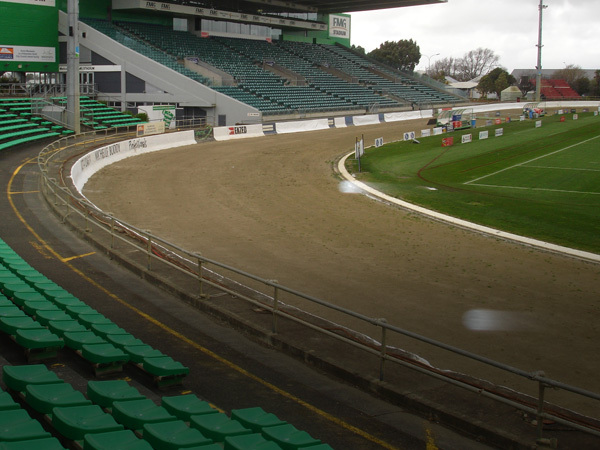 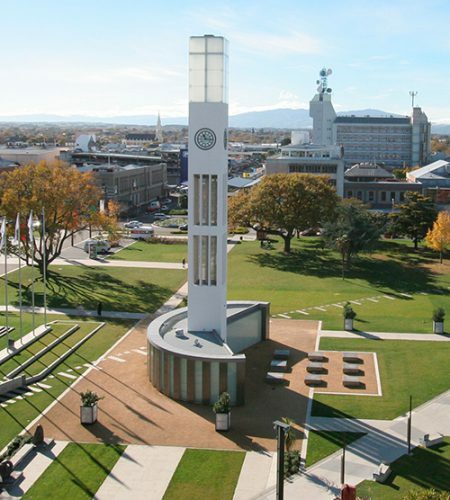 Palmerston North is a thriving, vibrant city with a growing population and buoyant economy. 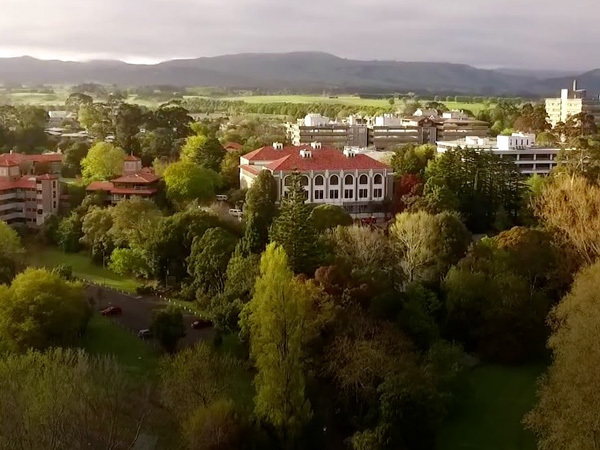 The city covers an area of 32,594 hectares and is located at the geographical centre of New Zealand making, it a fantastic destination to host trade shows and or conferences. 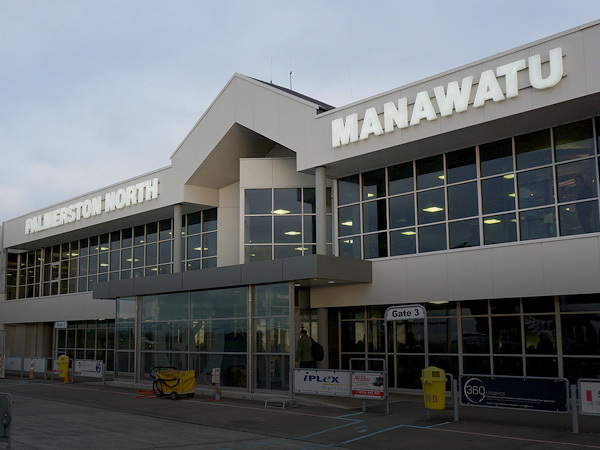 Palmerston North airport has domestic services to all of New Zealand’s major cities as well as numerous provincial centres. 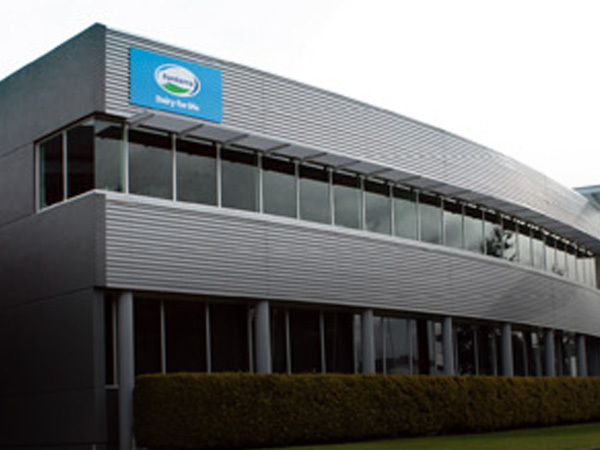 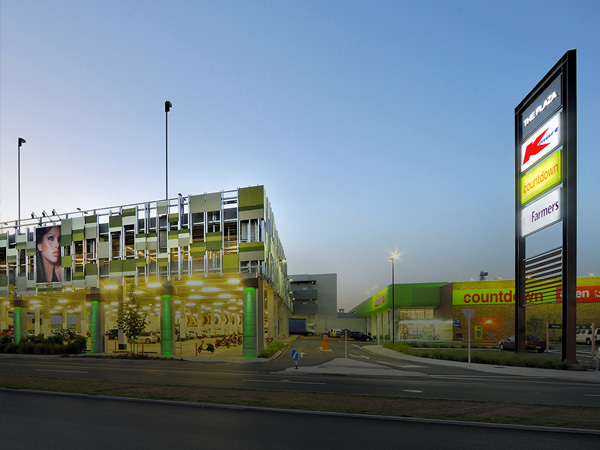 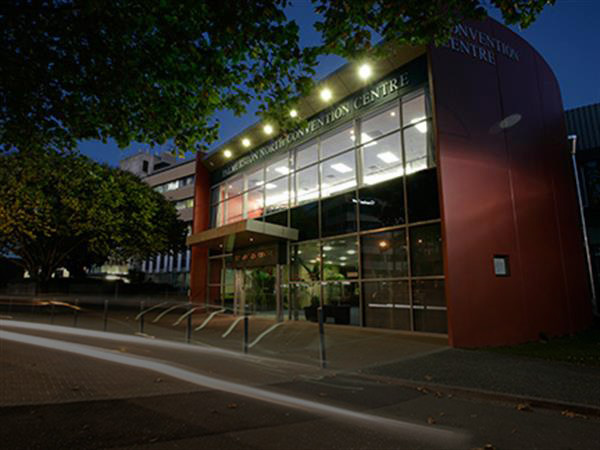 Palmerston North has major advantages as a visitor destination and national distribution centre. 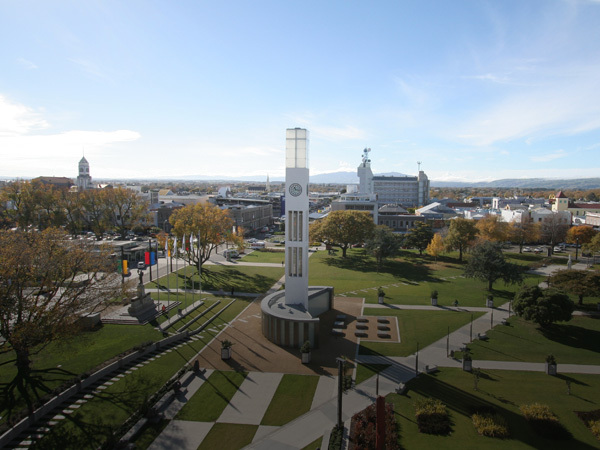 For further information on our beautiful city please feel free browse the links below or contact us.